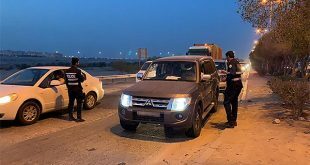 KUWAIT CITY, Dec 5: Under the supervision of Acting Assistant Undersecretary for Public Security Affairs at the Ministry of Interior Major General Ibrahim Al-Tarrah, the security directorates carried out surprise security campaigns which resulted in the arrest of 300 people wanted by law in connection with criminal and civil offences, reports Al-Anba daily. The campaigns also resulted in the arrest of 950 expatriate violators of residence law and 103 cases of drug and alcohol abuse and raided an apartment which had been turned into a factory to manufacture alcohol. 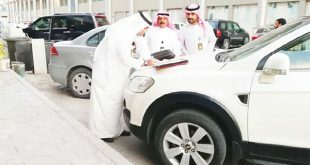 The Public Relations and Media Security Department said security campaigns will be organized around the clock in all areas.